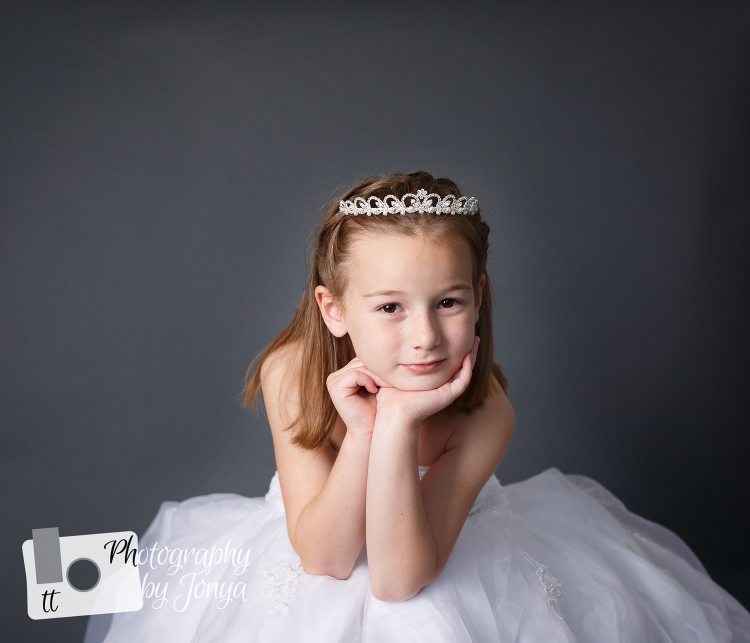 What is your wedding dress doing? Sitting in a box? Have you ever taken it out? What would be a great excuse to get it out? THIS! 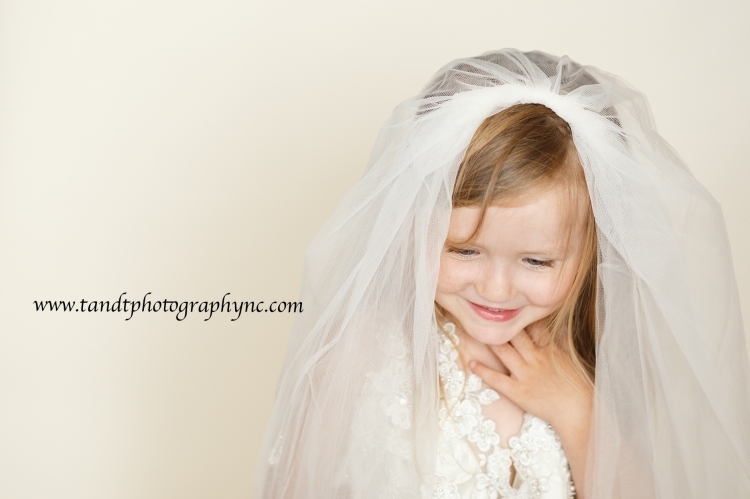 This session is your daughter wearing your wedding dress. The twinkle in moms eyes when she sees it and the way your daughter will feel wearing it is magical!